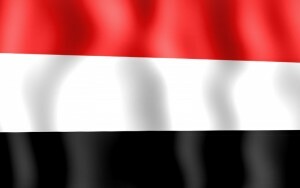 Al Qaeda in the Arabian Peninsula killed more than 30 people in a suicide assault that targeted Yemen’s Ministry of Defense complex in the capital of Sana’a. The attack is the latest in a series of suicide assaults in Yemen that have targeted security forces. Today’s attack began when a suicide bomber detonated a car packed with explosives at the outer wall of the complex near a hospital, according to Reuters. Then, a second car filled with heavily armed AQAP fighters dressed in military uniforms entered the breach in the wall and opened fire.